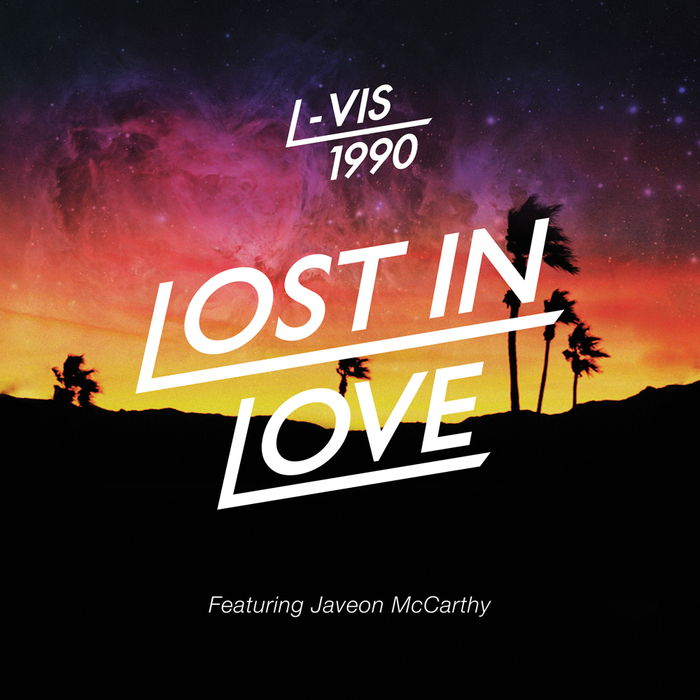 September saw the appearance of London time traveler L-Vis 1990 breaking his first single off his debute album Neon Dreams. This electronic royal aims to turn heads with catchy hooks and cunning melodies employed by classic vintage synths and Roland percussive hardware. A shot at the clouds to touch base with the celestial works of Daft Punk and Chemical Brothers. In his own words, "their albums transcended time and any musical fads, but most of all they took you on a journey. Creating Neon Dreams for me was about recapturing these elements that made me fall in love with dance music all those years ago." You be the judge – watch the music video for Lost in Love which features vocals sung by a deserted Javeon McCarthy and a touching rendez vous between two star crossed lovers somewhere by the Mexican border. Keep an eye out for more steamy L-vis collaborations with the likes of Para One, Teki Latex, and Julio Bashmore when the full length drops September 26th. Groove to the Neon Dreams remix which borrows a heavily influenced bassline from another debute hit single by a mysterious masked duo. Also if forward thinking is what you like to hear, check out L-Vis' label Night Slugs which fronts the catalog of the latest trendy non-trend some people like to call future. very good song though, thanks. Dezza and Neon Dreams team up with Laura Roy for a powerful progressive track "Blinders"